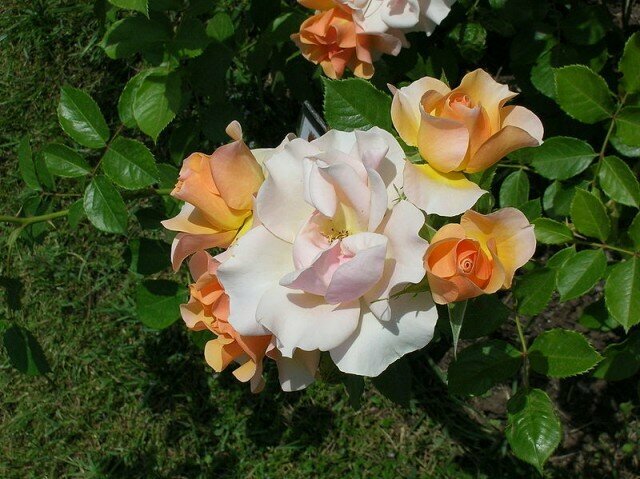 The rose is a perennial flower shrub which is part of the Rosaceae family of flowers. The name “rose” originates from the Greek word of “rhodion” and the Oscan word of “rosa.” There are almost 150 known species of the rose flower which range in color, size, and texture. The flowers are often characterized by their beautiful full bloom as well as their long prickly stem. The rose flowers can range largely in size from miniature small roses up to roses that reach as high as 7 meters in height. When the plant fully blooms near the end of summer or early fall, it produces and edible fruit known as a rose hip. The rose hip has a very high concentration of Vitamin C. Because of this, the rose hip is at times made into jams and jellies or brewed into tea. Rose hip is also often included in skin creams and other beautification products. Most roses are native to Asia, although various species are known to have originated in Europe, Africa, and spots of North America. Both native and hybrid rose flowers are grown to worldwide because of the international demand for a rose’s fragrance and symbolism. In some cultures, a rose is given as a gift to symbolize love. A rose can be grown in many different climates. 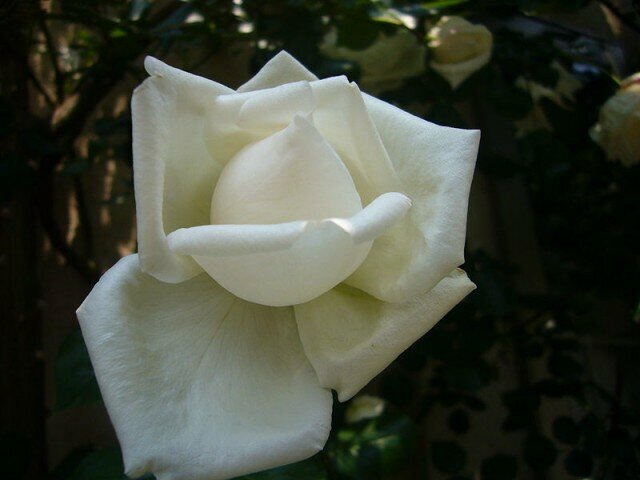 The best planting locations for a rose have access to direct sunlight for at least 6 hours per day. 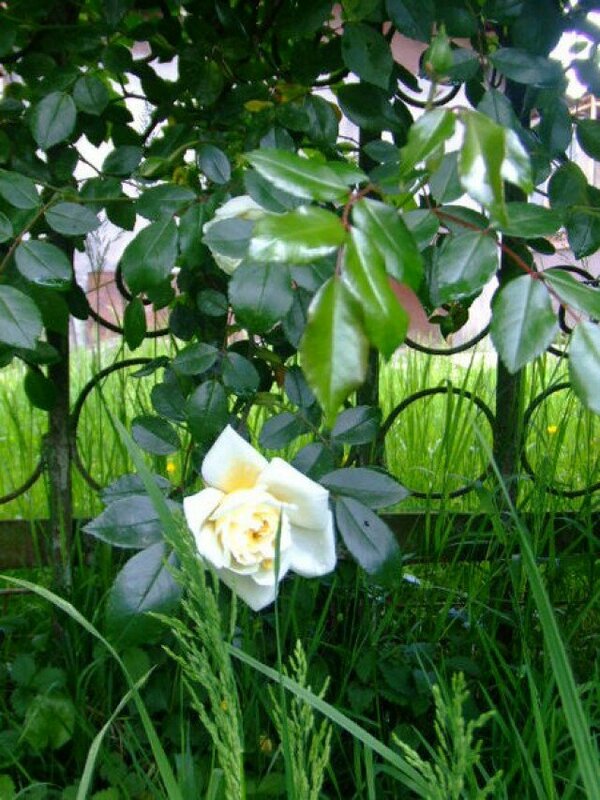 It would also be best if thy rose plant is not planted near other shrubs, which will compete with the rose for water supply.